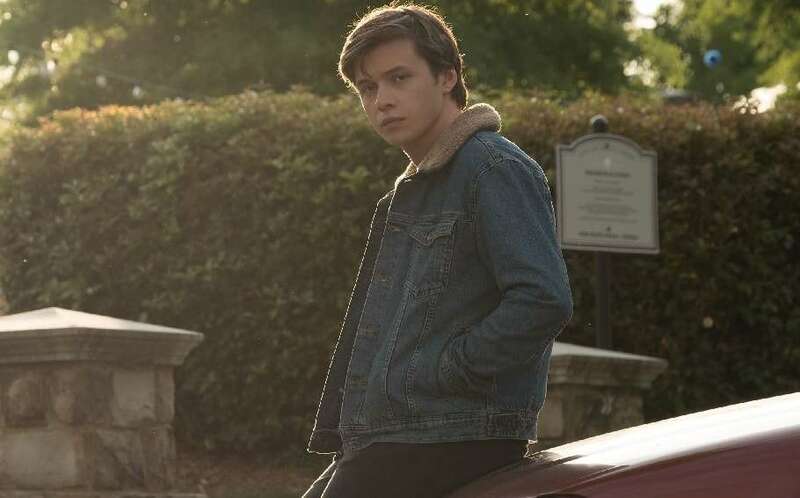 LGBTIQ audiences have seen more and more honest representation of themselves in theatrical media as of late, and with cinematic titles like Moonlight and Call Me By Your Name earning recognition outside of the community, Love, Simon arrives just in time for there to be a transition into mainstream cinema. Detailing the titular teenage Simon’s struggle with his own homosexuality, Greg Berlanti’s fresh comedy bucks the expectation that he’s worried more about being ostracized as opposed to the reality which is accepting his new identity. Sadly, the film does highlight the cruelty youth can inflict on others they view as different, but Love, Simon is ultimately so beautiful and uplifting that we accept the backlash he faces, mainly due to the fact we know this to be true. Nick Robinson is wholly endearing as Simon, and his quest to uncover the secret identity of another closeted student sets the film off on its romance-heavy journey, with Isaac Aptaker and Elizabeth Berger’s script (working off Becky Albertalli’s novel Simon vs. the Homo Sapiens Agenda) offering up a slew of potential love matches for Simon, with the ultimate reveal being something of a surprise. An honest, genuinely humorous, and particularly moving feature – I defy anyone not shed a tear during Jennifer Garner and Josh Duhamel’s proud-parent speeches – Love, Simon is the type of film audiences, queer or not, both need and deserve. As Simon says, “I’m just like you”, and this film is a testament to that, highlighting that someone’s preference shouldn’t define their character.